Bratislava has been an important center of Jewish life and education for centuries. Unfortunately, the history of Jews in the city has been tragic – exiles, death during the Holocaust and the destruction of the Jewish heritage during the communist regime. Memorial of the famous Jewish scholar Chatam Sofer (1762-1839). In addition to his tomb, there are another 22 tombs of important personalities of the Jewish community. The last surviving synagogue was built between 1923 and 1926 according to the designs of an architect Artur Szalatnai-Slatinsky. 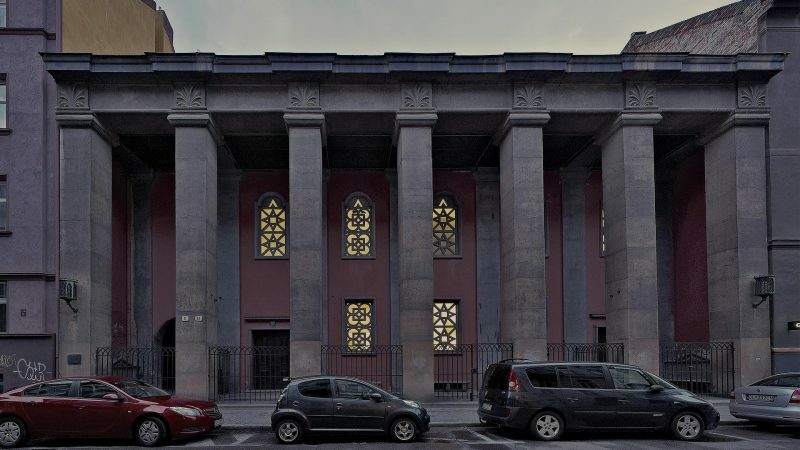 The synagogue features monumental columns with seven pillars in the front. The interior combines an innovative reinforced concrete structure and contemporary Cubist details with historical elements. The synagogue has study rooms and spaces for smaller social gatherings and, of course, dressing rooms and toilets. The synagogue still serves its original purpose today. Several memorial tablets devoted to the Holocaust victims are planned to be put there. 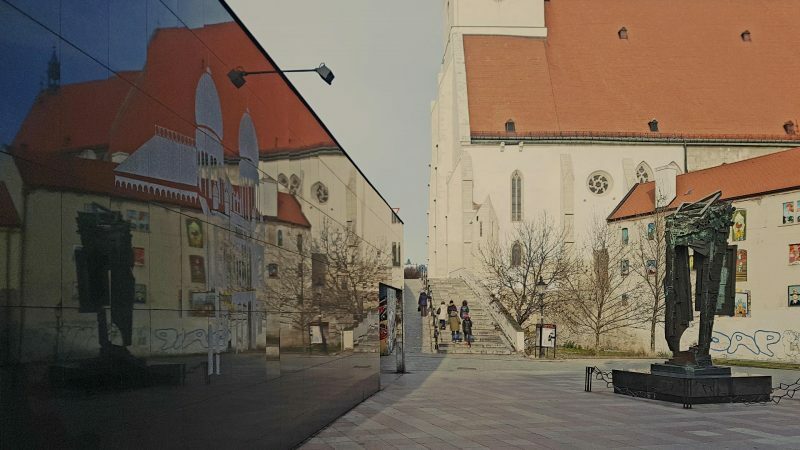 The Jewish Community Museum is dedicated to the history and culture of the Jewish community living in Bratislava and the near region. 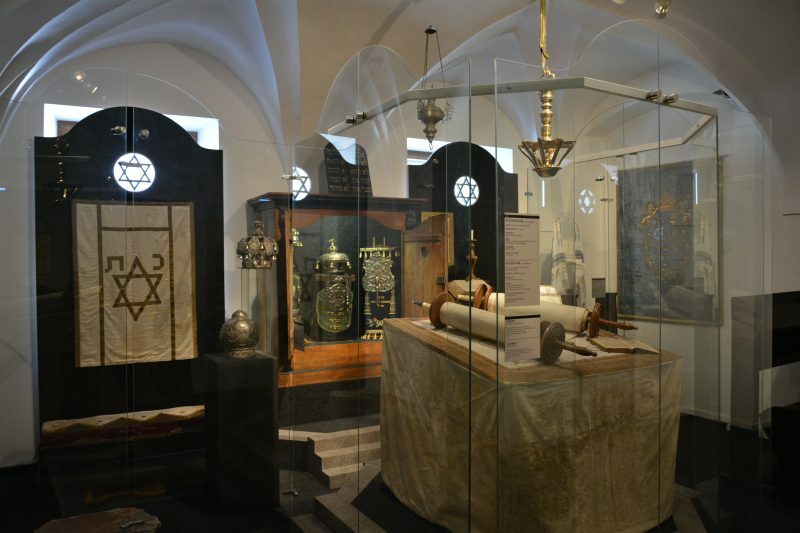 The permanent exhibition devoted to the Jewish inheritance is installed on the first floor of the synagogue, which still serves as a place of Jewish worship. In 13th and 14th centuries Bratislava had its own Jewish ghetto. The Jews at that time could live in the fortified free city. 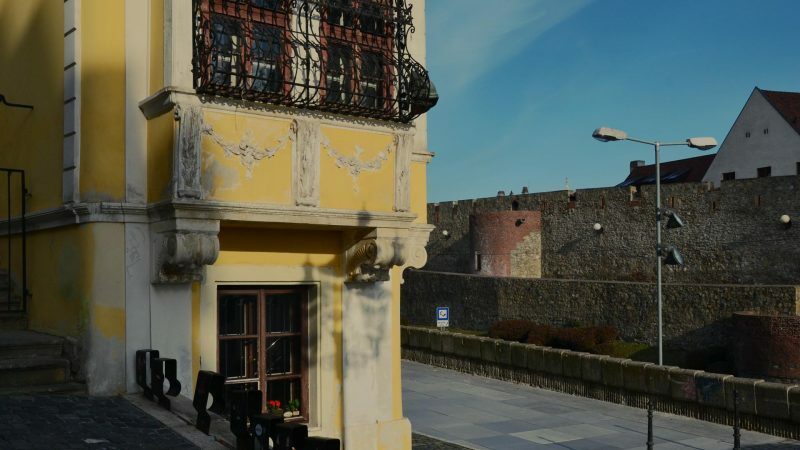 The original part of the medieval fortification is still found between the monastery of Ursulínok and the entrance to the former department store Dunaj and the Ministry of Culture. 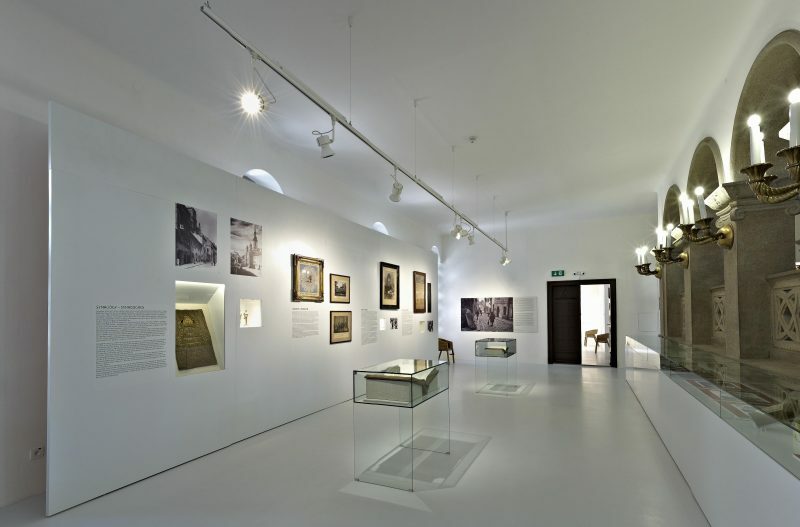 The aim of the Museum is to preserve and promote Jewish culture and art in Slovakia. The Museum presents spiritual and material aspects of the Jewish culture and documents their life in Slovakia during the Holocaust. The Museum also tries to prevent destruction as well as export of important documents, prints and memorabilia abroad. 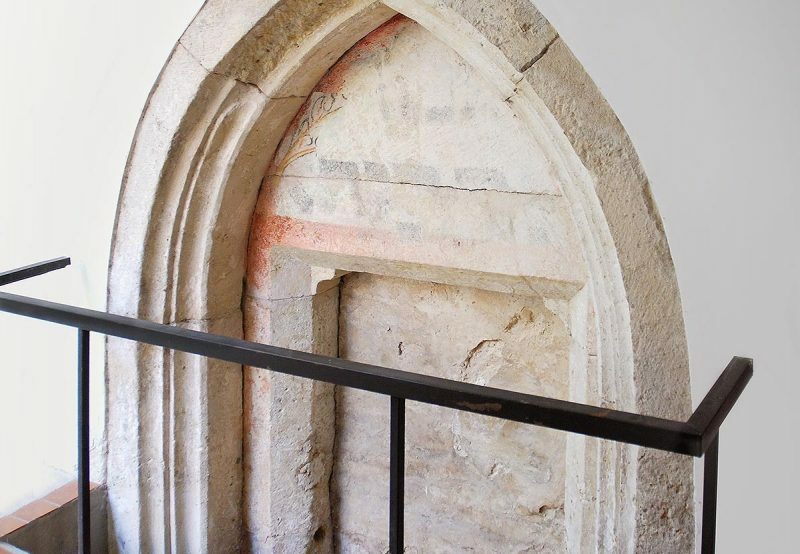 A Gothic entrance portal – the only preserved remnant of the medieval Bratislava’s synagogue – was mentioned for the first time in 1335, when Benedict XII informed the archbishop of Ostrihom that the Cistercian monks complained about the disturbing noise coming from this synagogue. In 1360 Jews were expelled for the first time from Bratislava, and the synagogue was transformed into the Chapel (Kaplnka Božieho tela). 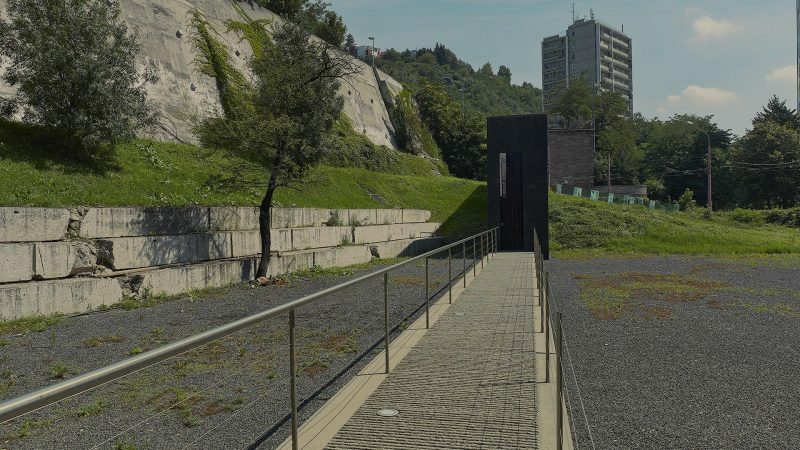 The memorial built in 1996 to commemorate 105,000 Slovak Holocaust victims as well as a neologic synagogue that once stood proud in Bratislava. The memorial features a statue of David’s star and a black silhouette of the destroyed synagogue. The only place where Jews were allowed to settle was Židovská Street, known as Judengasse. The street was not considered to be in the city, however, the area beneath the castle and its inhabitants were considered subjects. 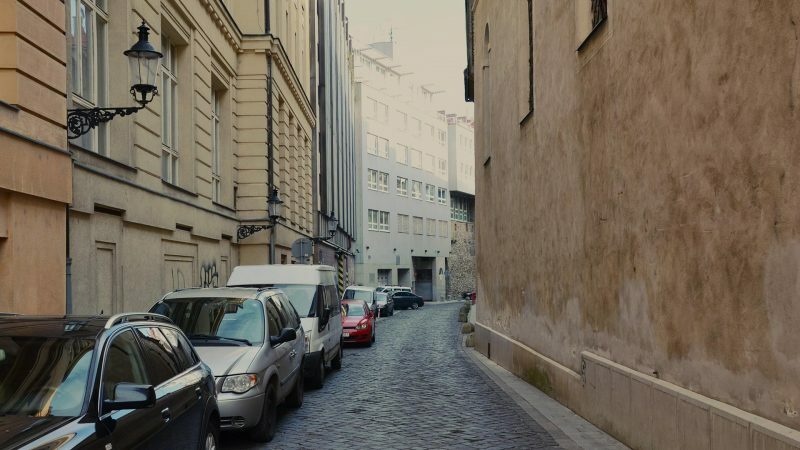 The Pálffy family allowed Jews to settle there in 1599 and until 1840 they were allowed to live only on this street. The street had two gates that city guards closed for the night. After the adoption of Act no. XXIX in 1840, which gave Jews freedom of residence, wealthy Jewish families moved to other parts of the city. The fire in 1913 caused the district to fall into disrepair and its final end was marked by the construction of SNP bridge in the 1960s. Do you know that there was one of the most important Jewish education institutions in Bratislava? Bratislava yeshiva, also known as Pressburg yeshiva, was led by Chatam Sofer and then three generations of his offspring. The heart of the yeshiva is a lecture hall, where daily study and prayers were held. The building was demolished in the 60s of the 20th century and today there is a residential house there. The activities of Bratislava’s yeshiva were moved to Israel. The place where important Bratislava Orthodox rabbis are buried, including son and grandson of Chatam Sofer. 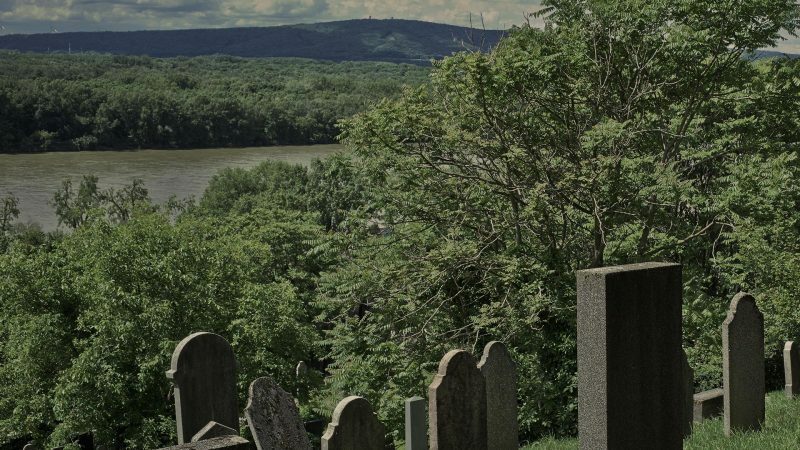 The cemetery is situated on a slope above the Danube. An interesting element of the cemetery is a grieving place. The interior of the ceremonial hall is plain with a terrazzo floor with a black and white chessboard motif. Extra tip: Would you like to know more about Jewish culture from an expert? Then the Jewish Bratislava Tour is what you are looking for.